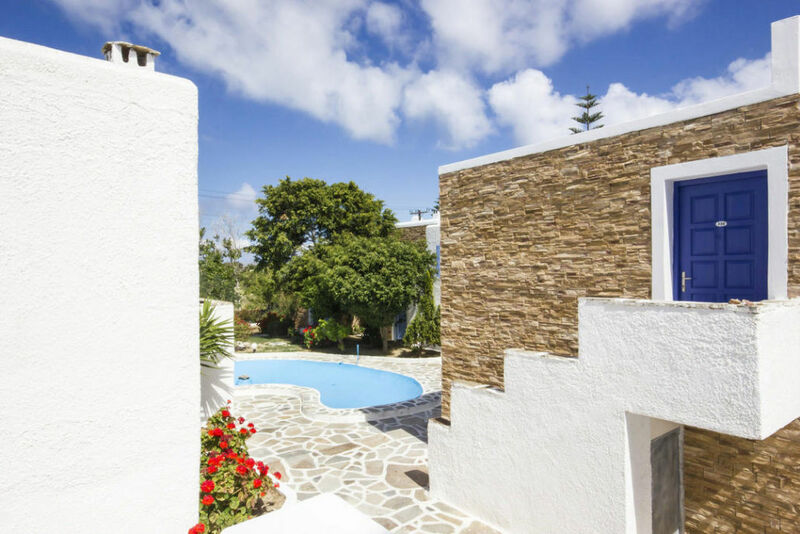 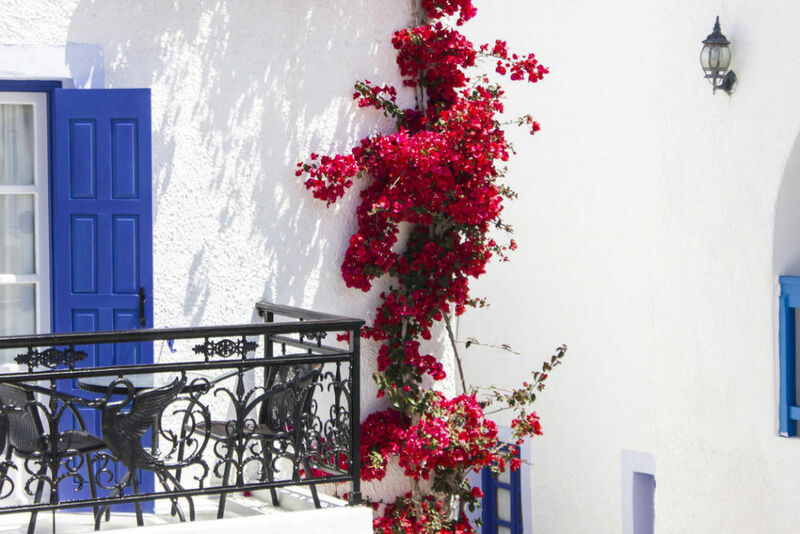 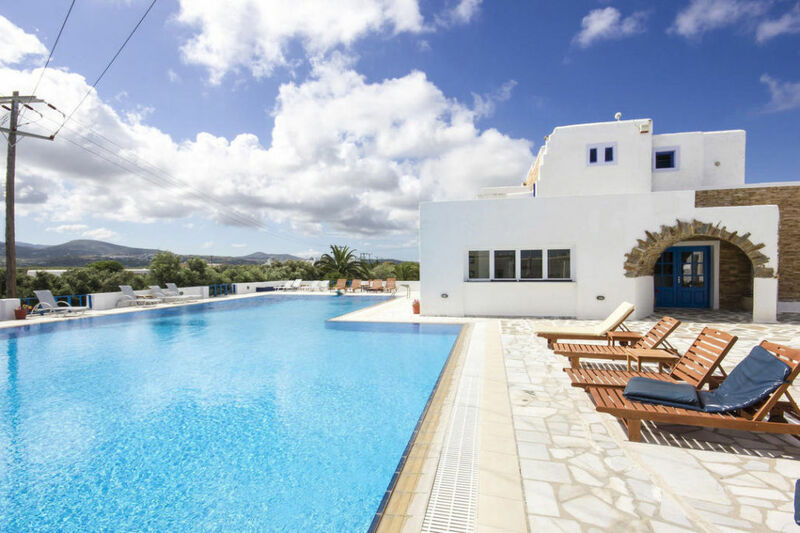 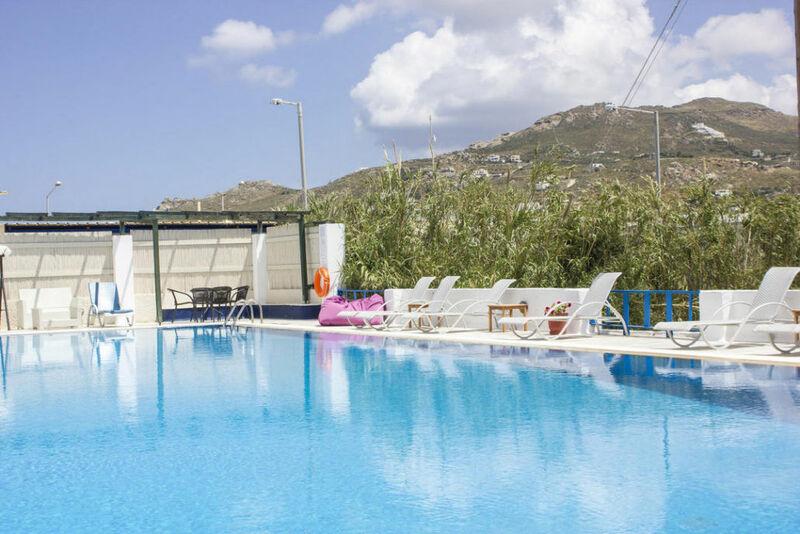 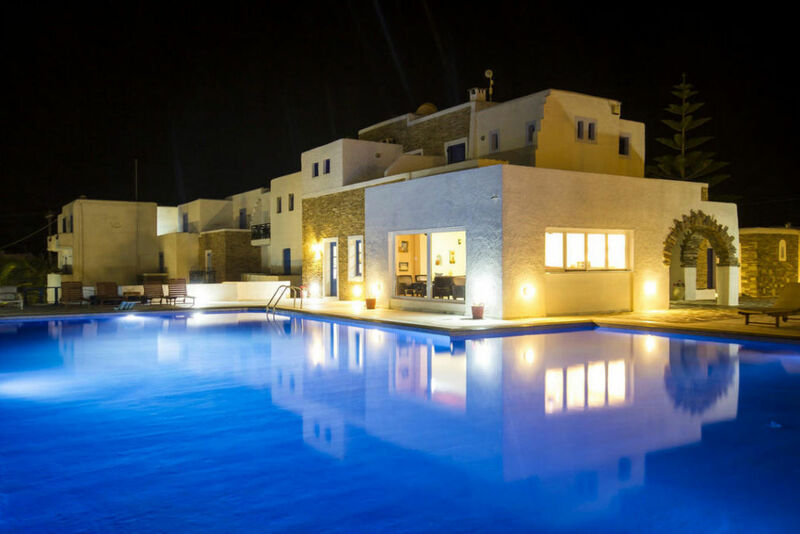 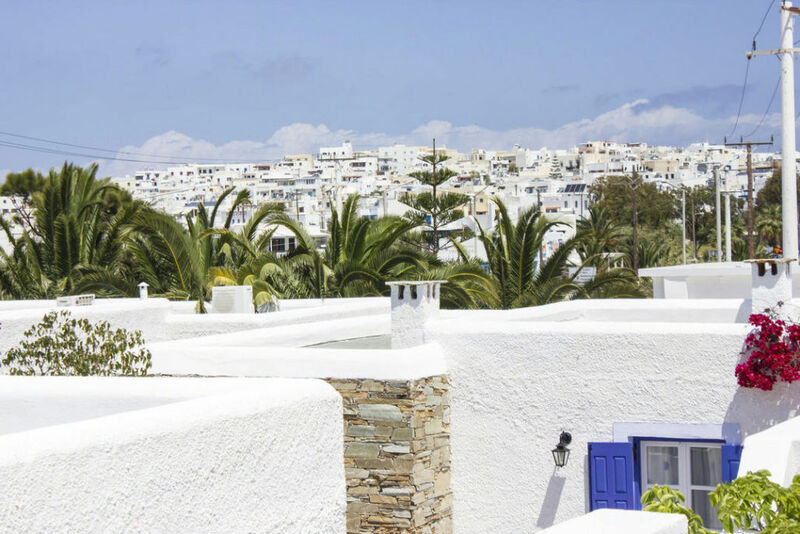 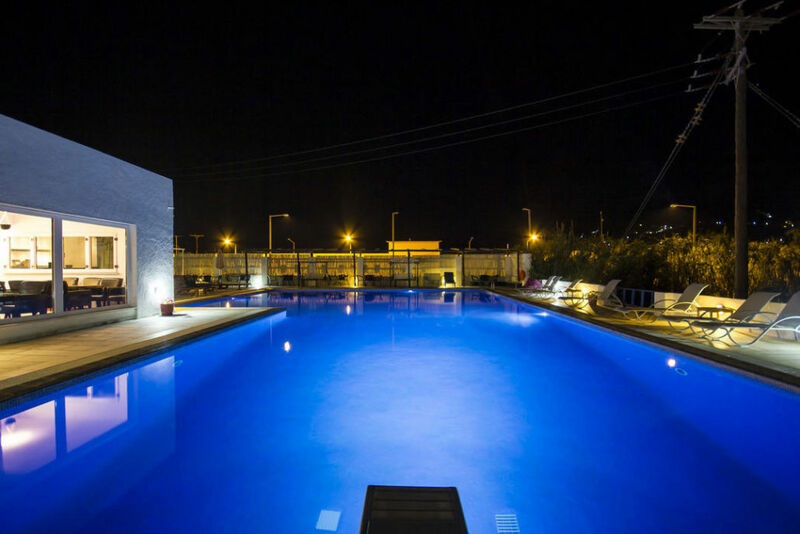 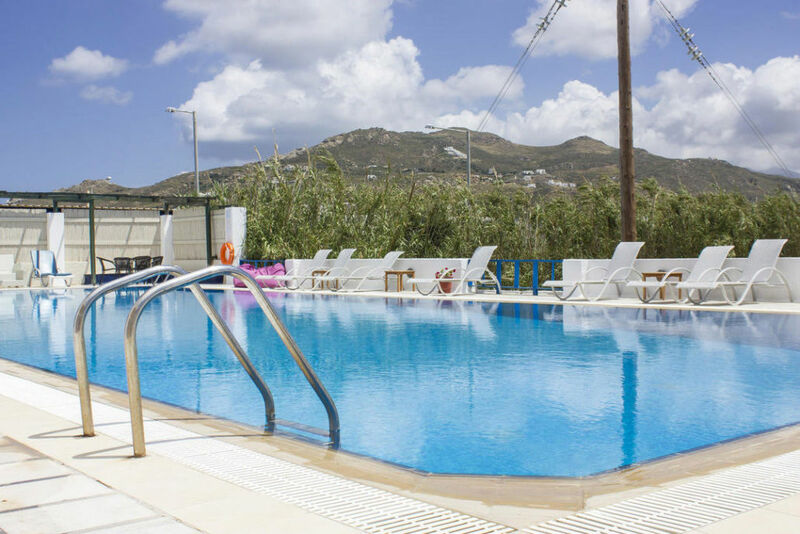 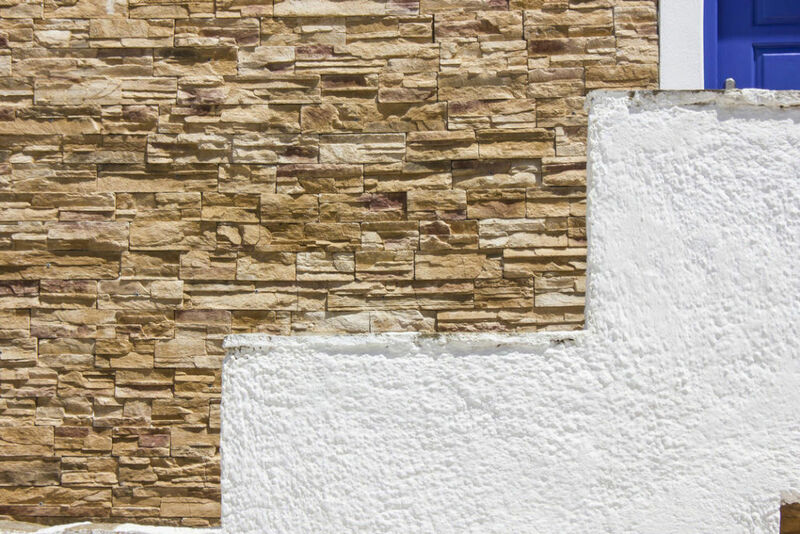 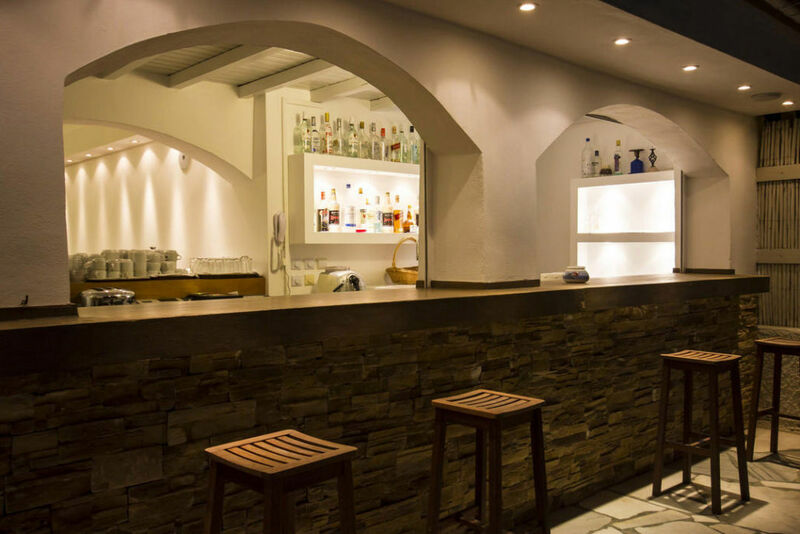 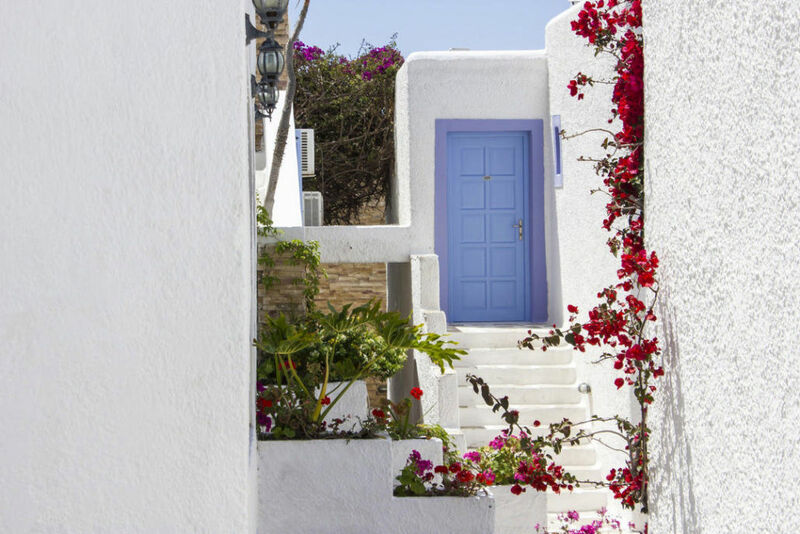 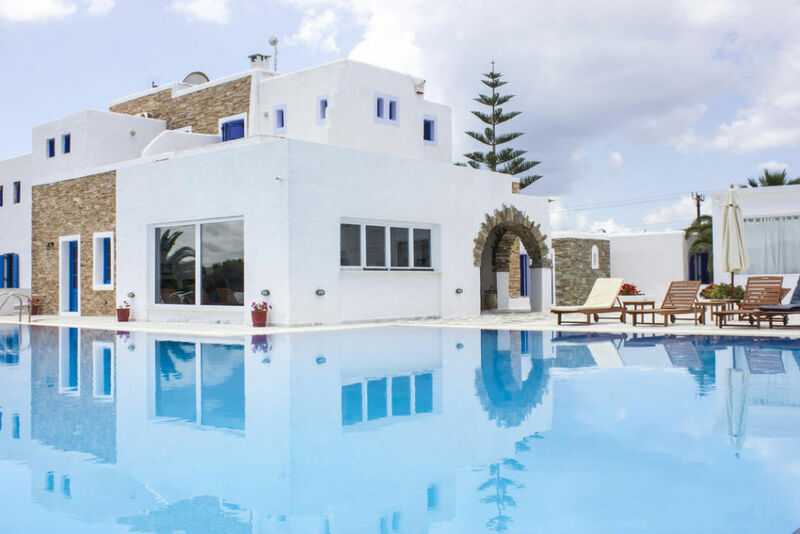 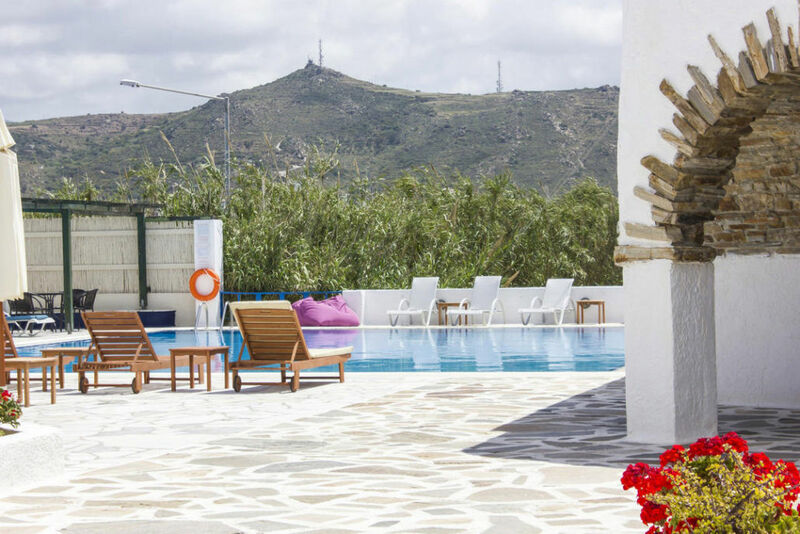 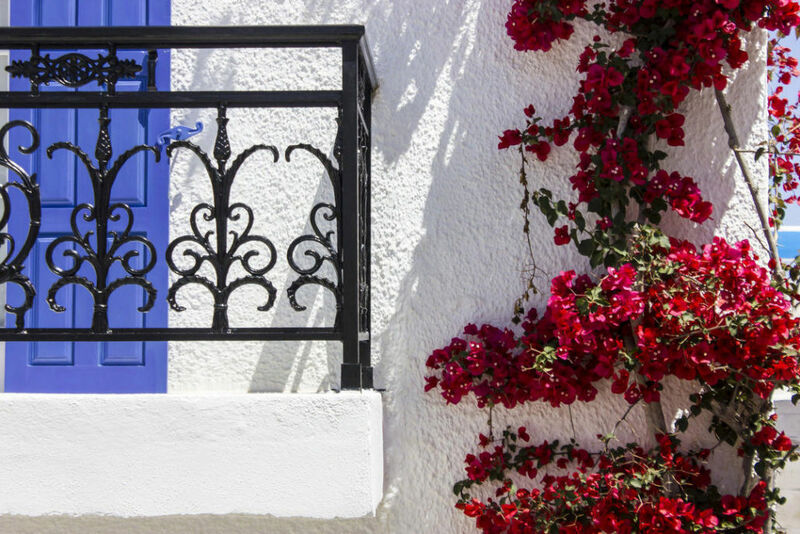 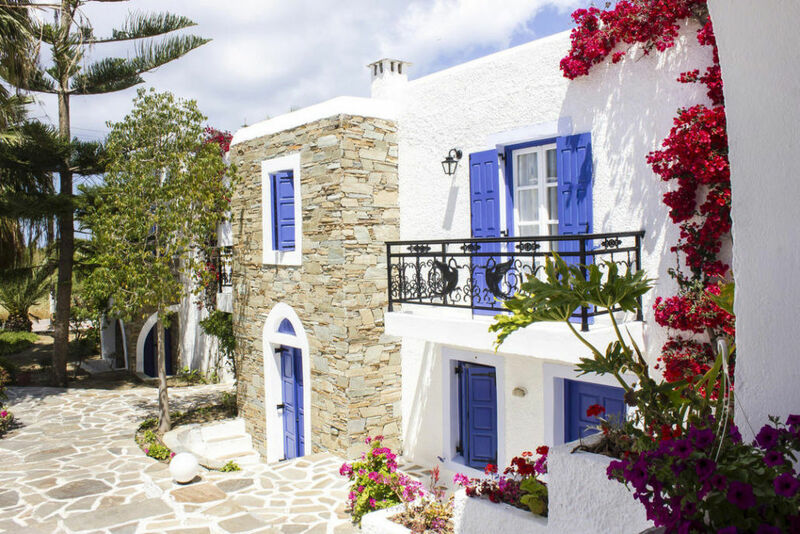 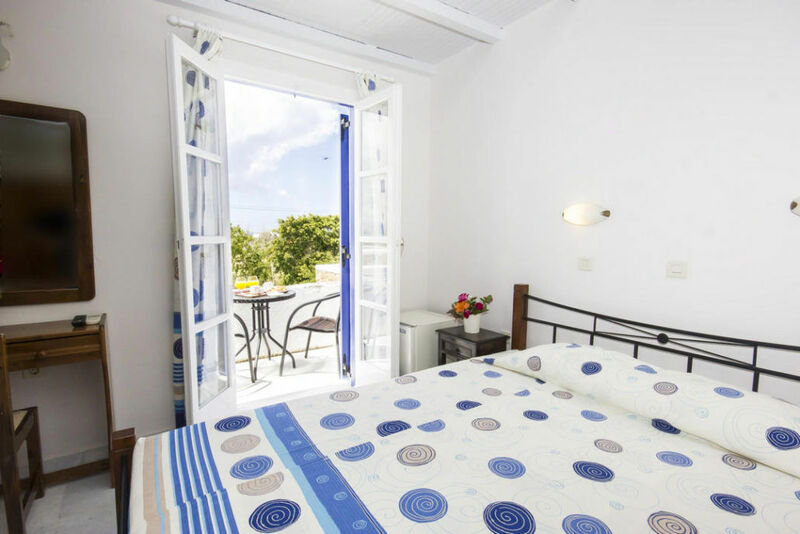 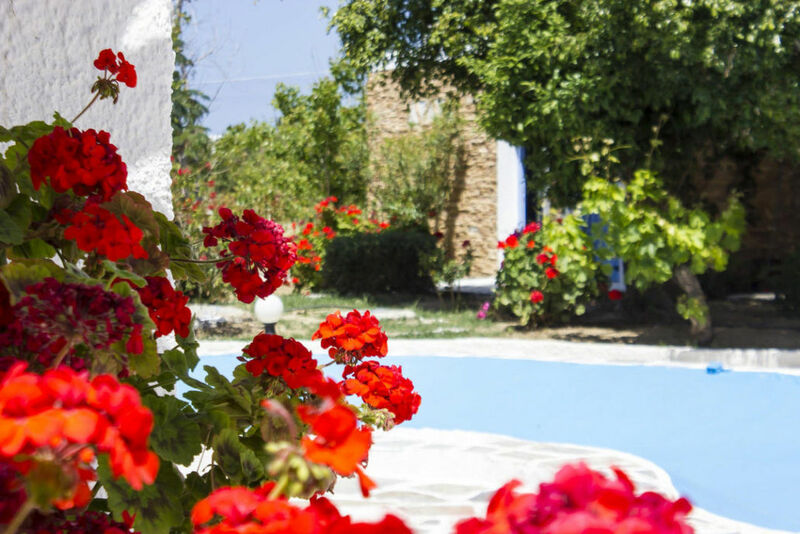 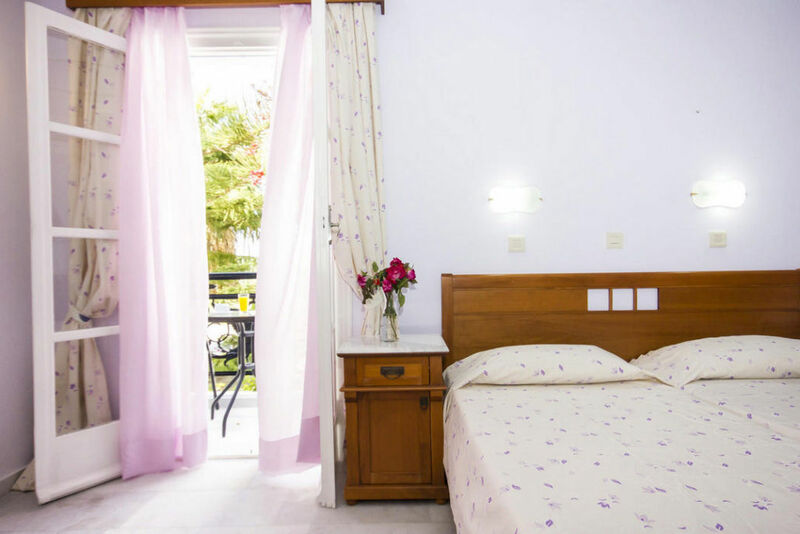 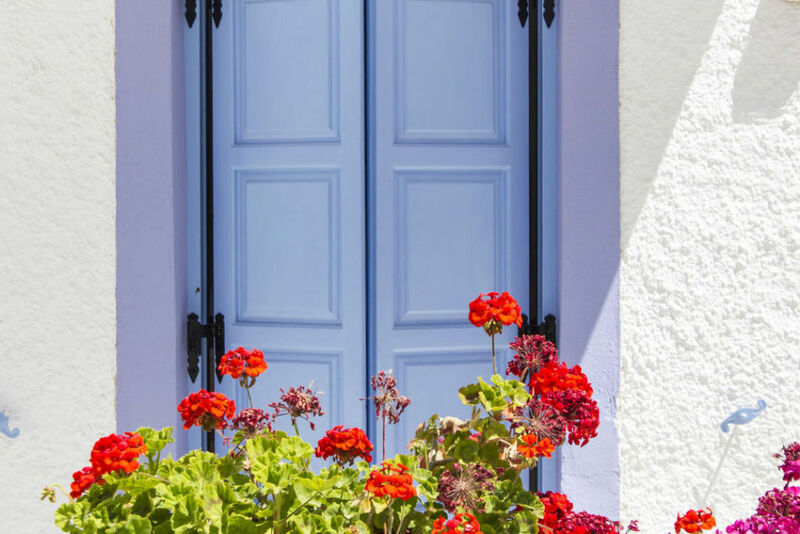 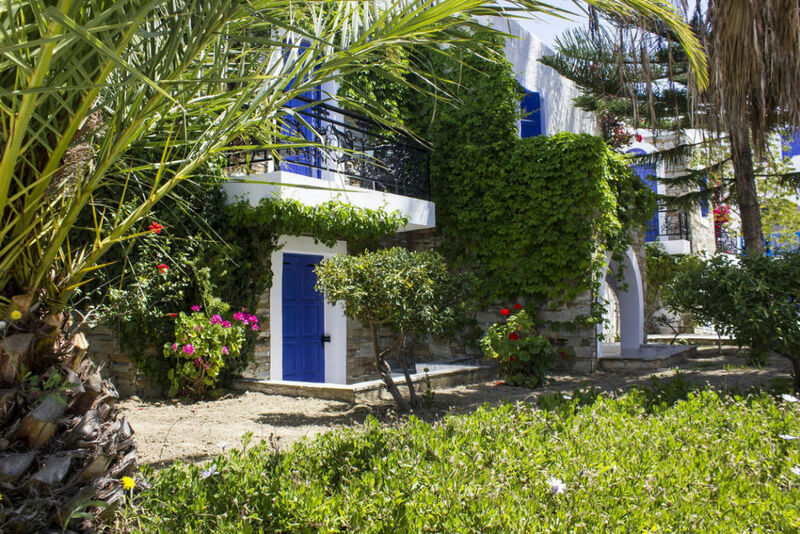 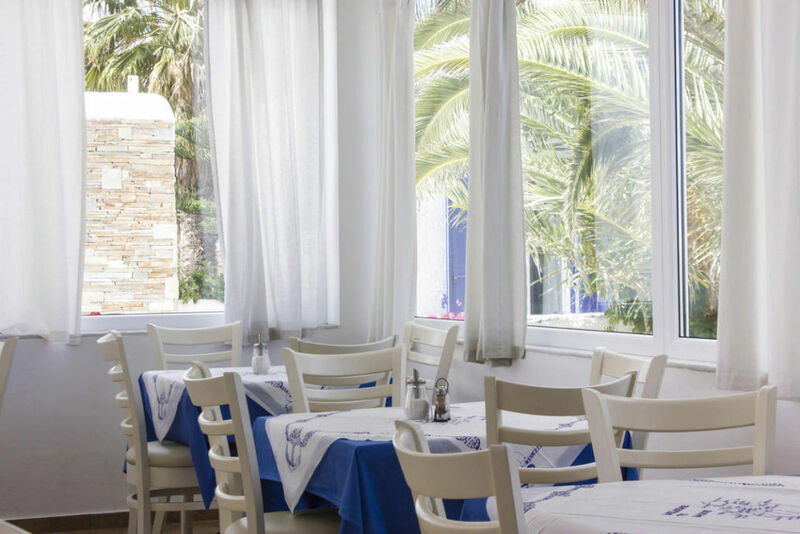 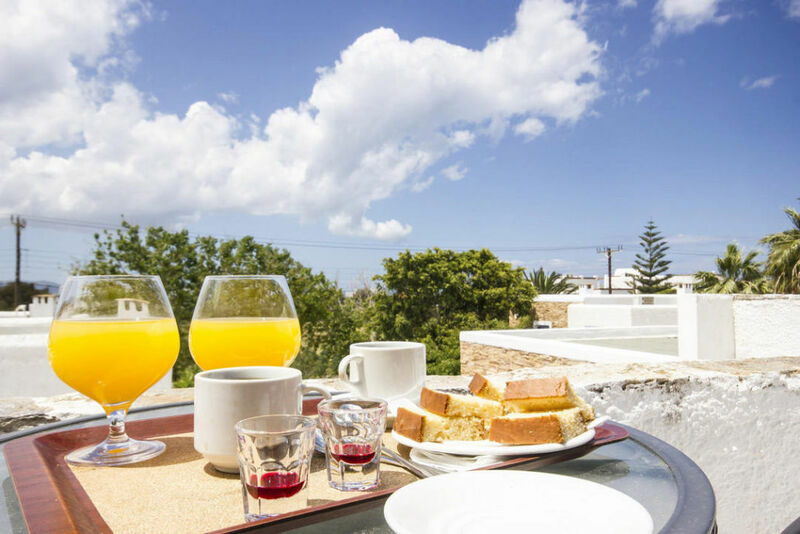 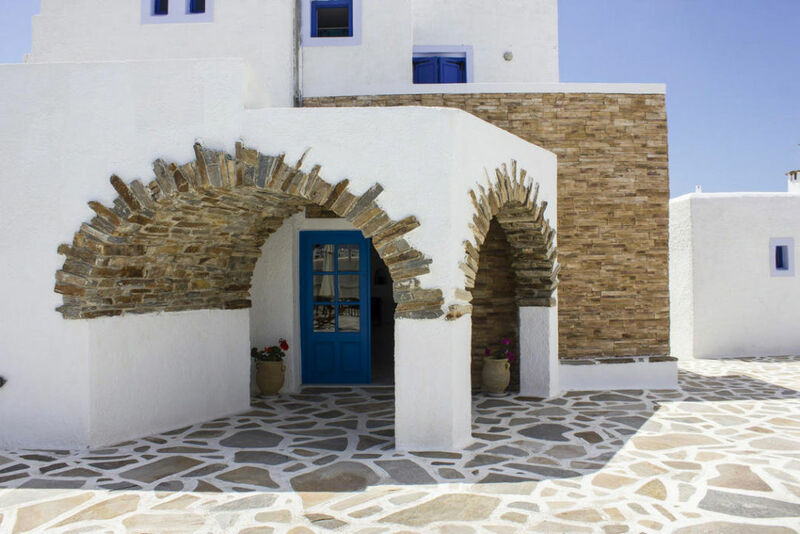 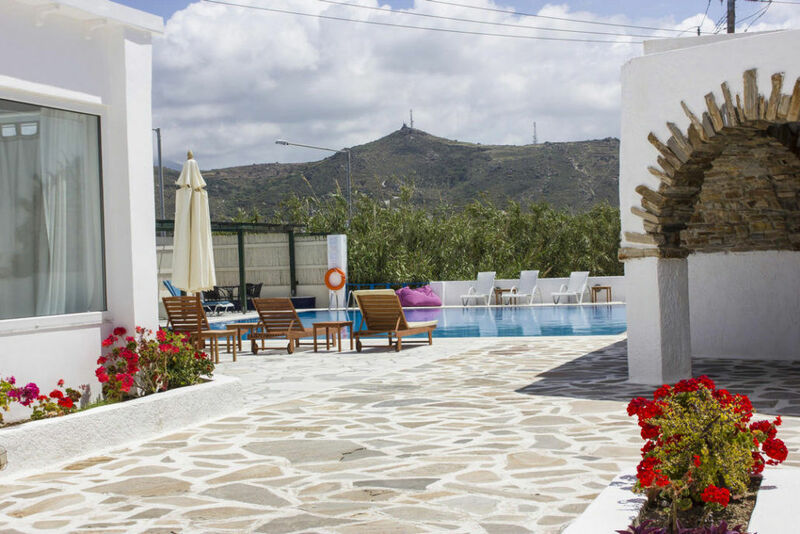 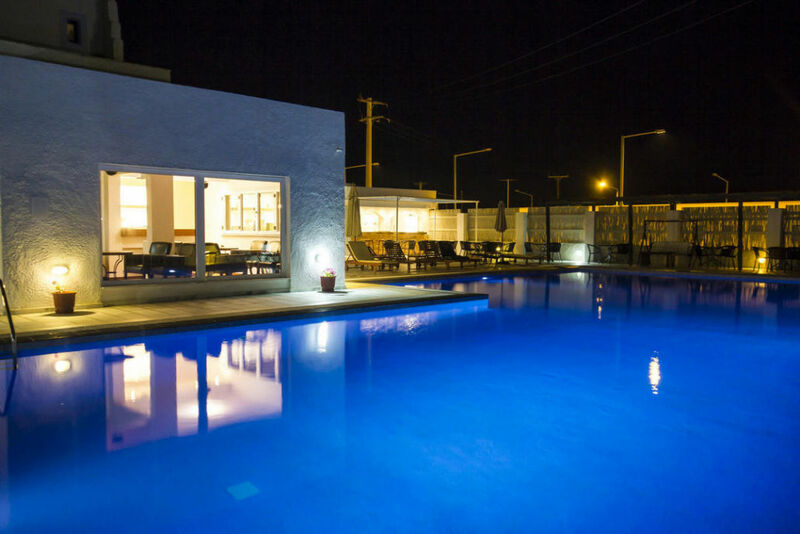 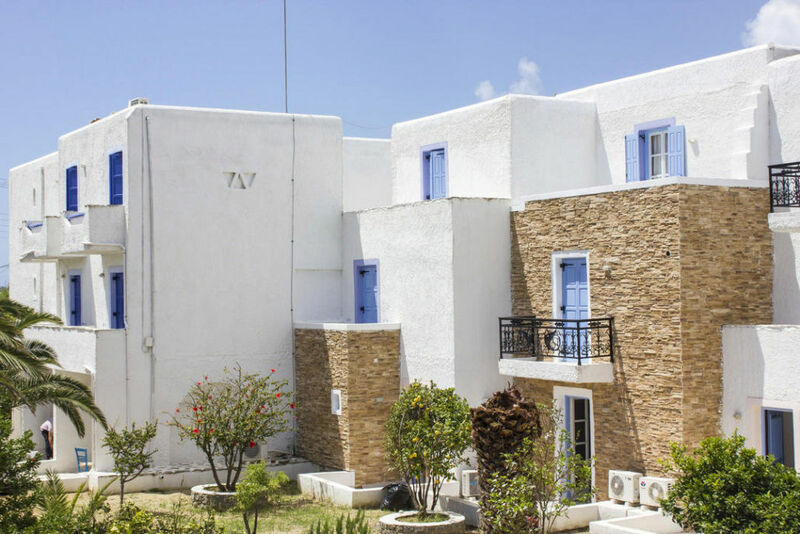 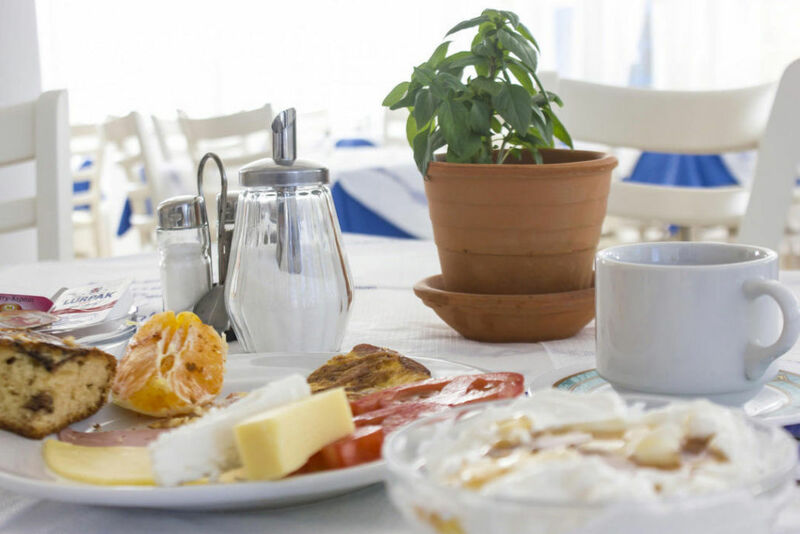 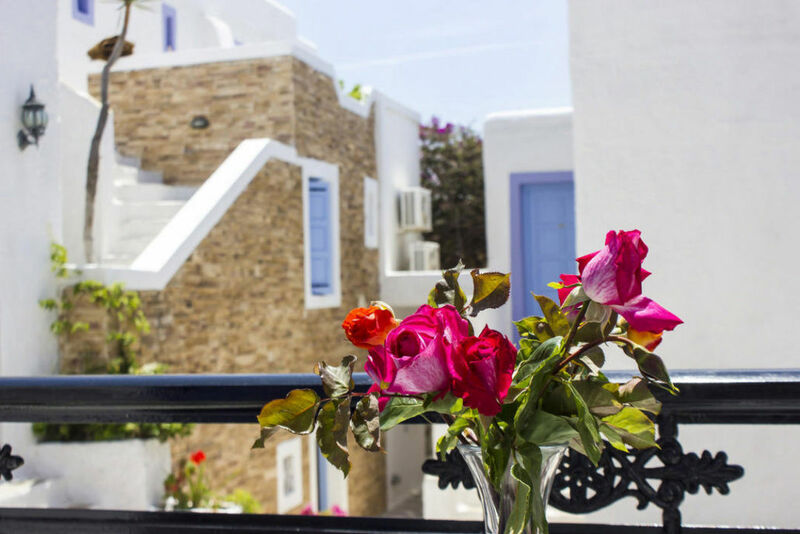 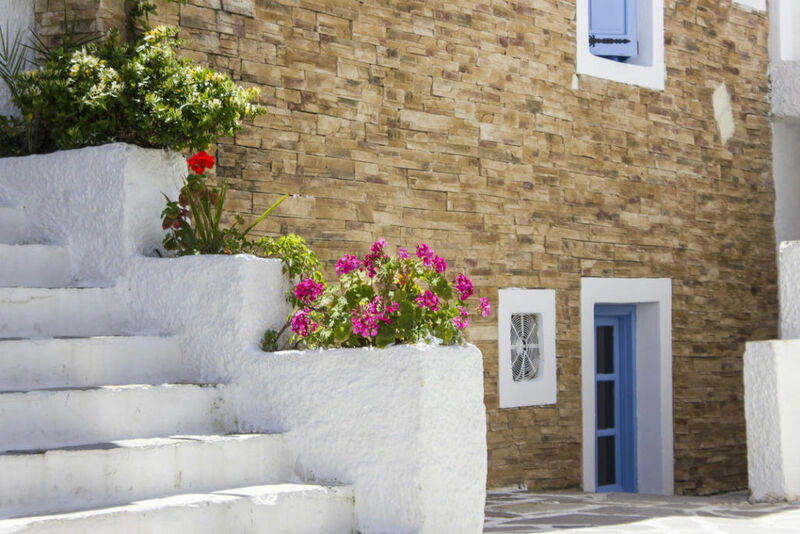 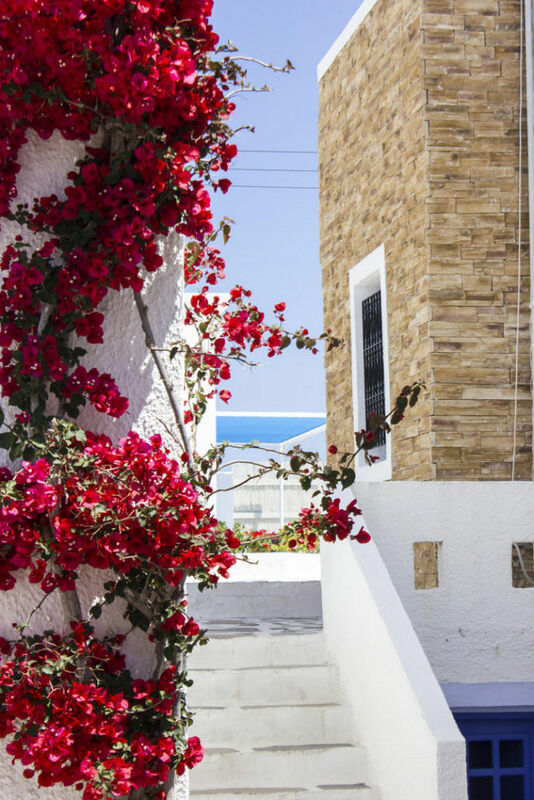 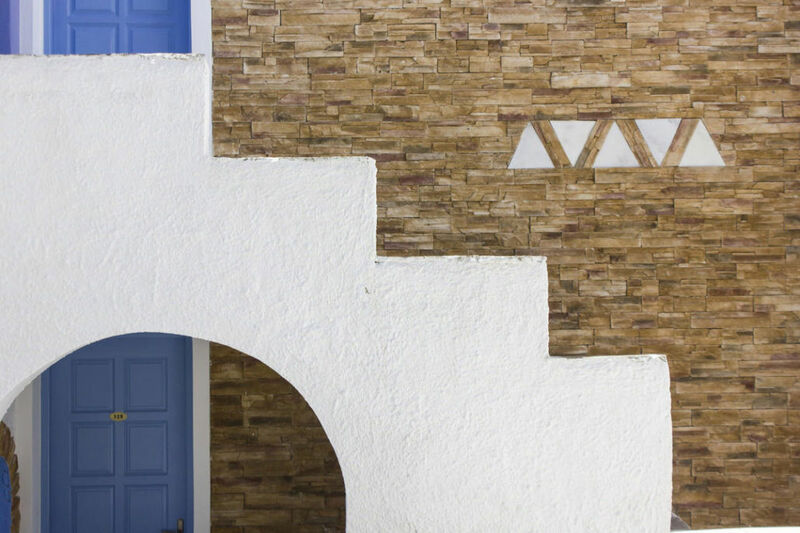 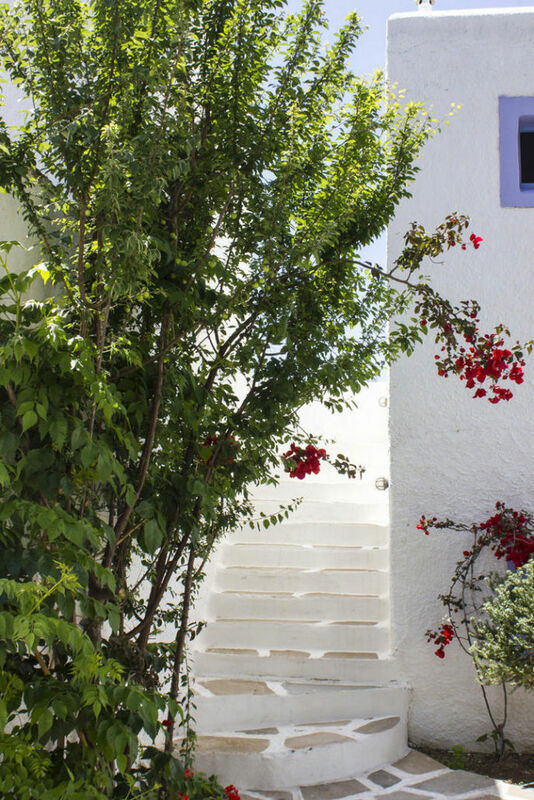 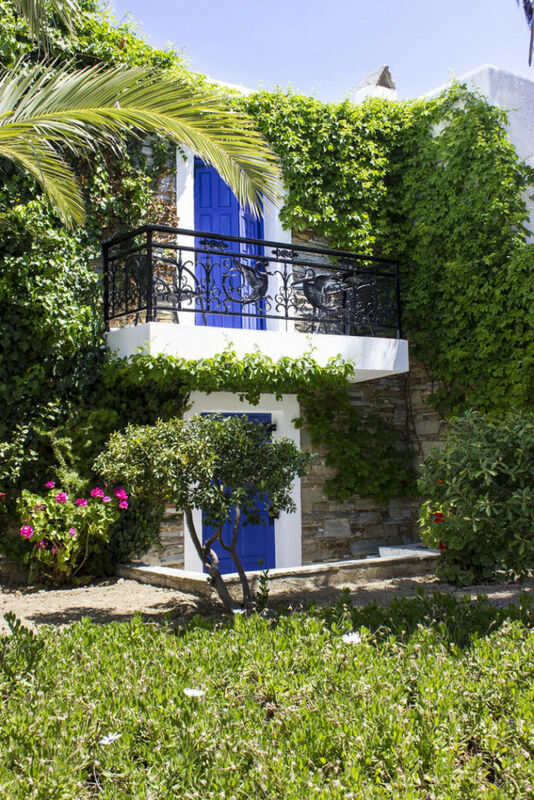 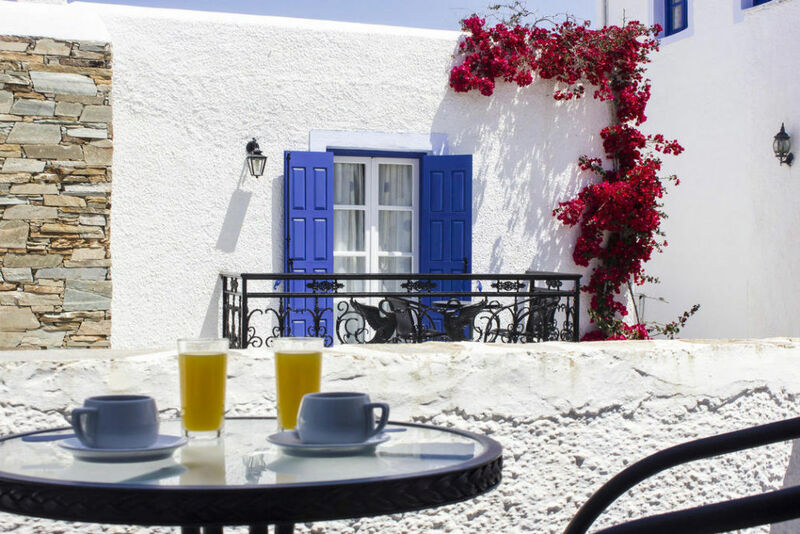 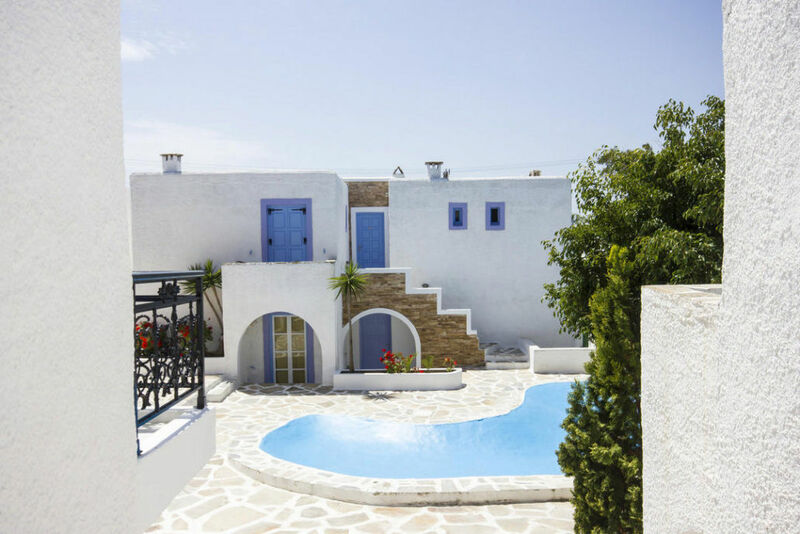 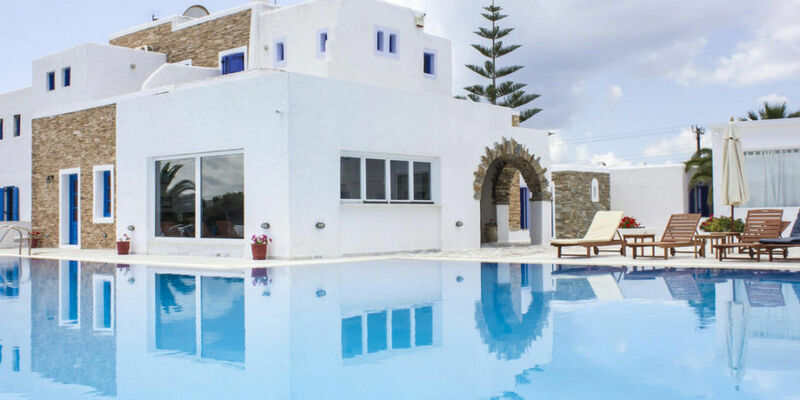 Naxos Holidays Hotel in Naxos island, built in traditional Cycladic style, is centrally located, only 5 minutes driving distance from Naxos Town and 4 minutes from the beautiful beach of Agios Georgios. 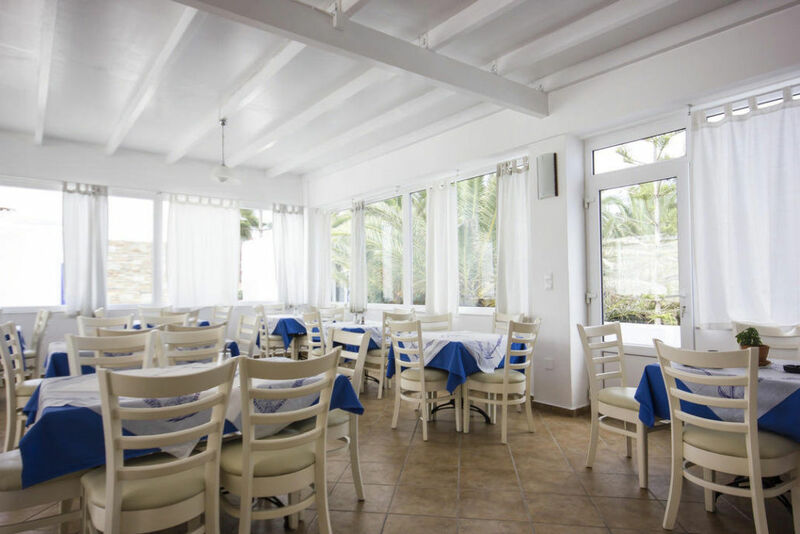 Naxos Holidays is a 3 star hotel in Naxos and it features a garden, pool, pool bar, restaurant, lobby with free wireless internet access, air conditioning, satellite TV, telephone, minibar, private bathroom, safe, garden, snack bar, private parking, laundry services, 24 hour reception service, car or motorbike hiring services, transportation to and from the port and the airport,Air condition, Sat TV ,Direct Dial phone, Mini bar, Private bathroom, Safe box, swimming pool, Garden, Pool bar, Restaurant, Bar, Snack Bar, Private parking, Laundry, 24 hours reception. 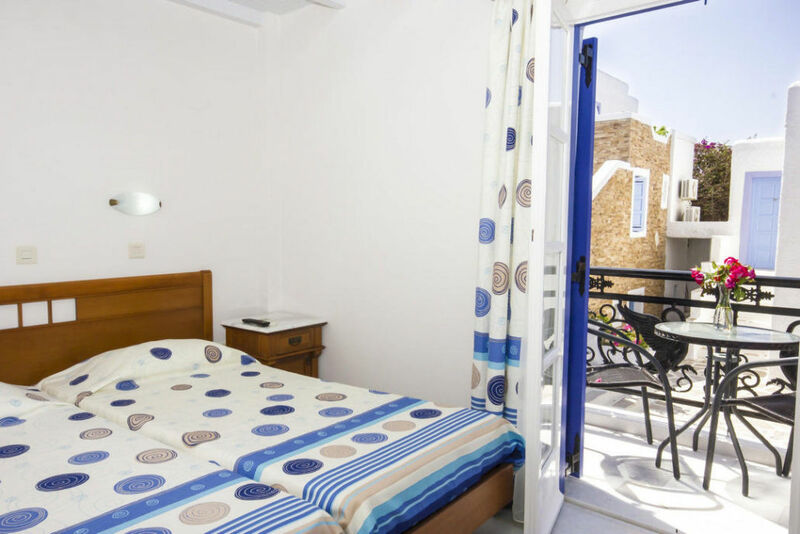 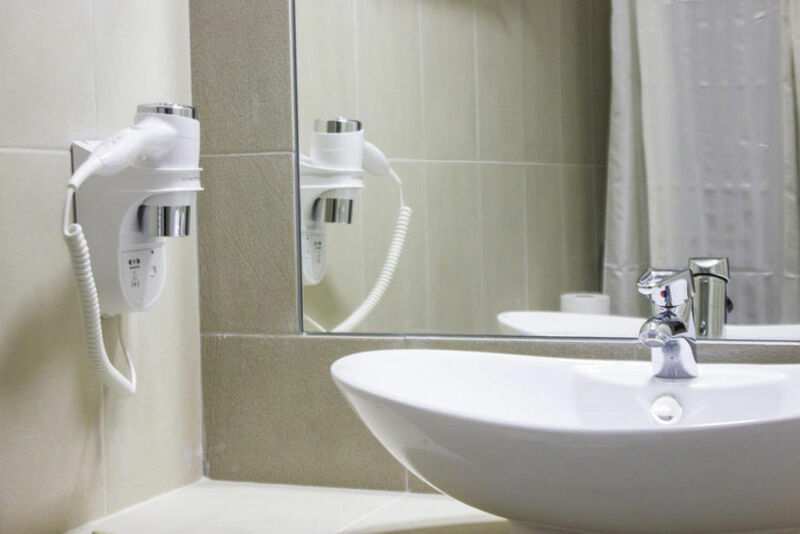 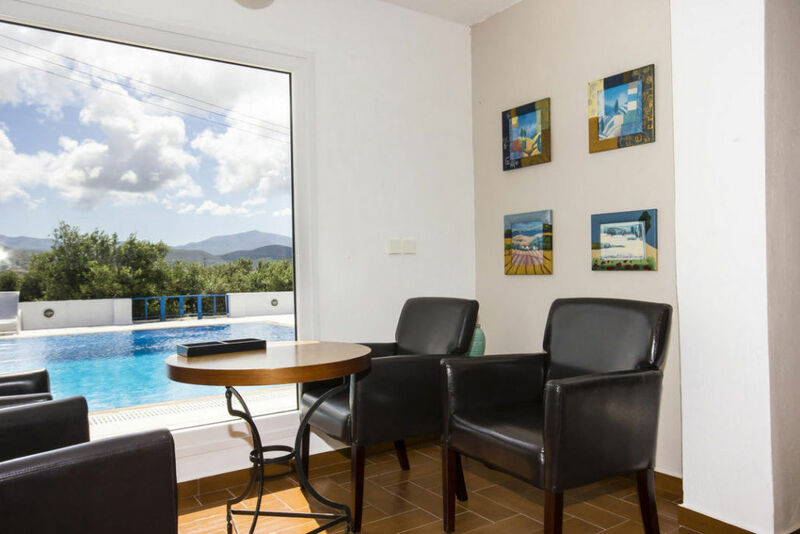 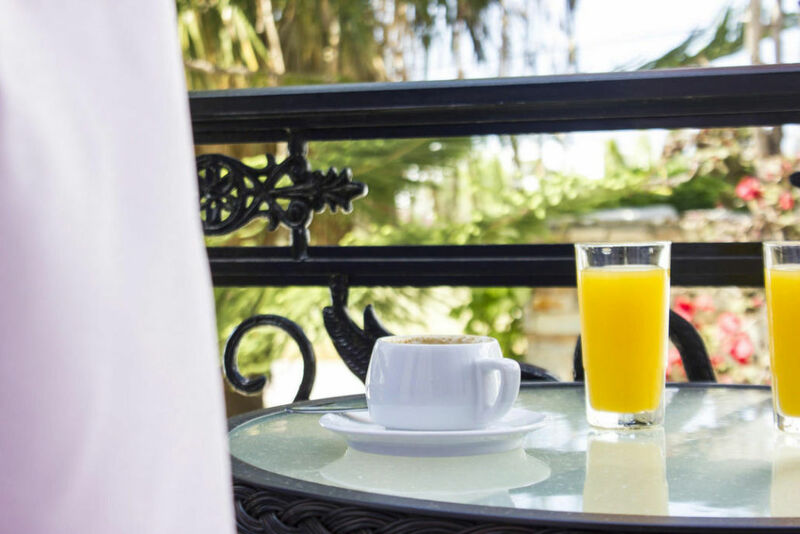 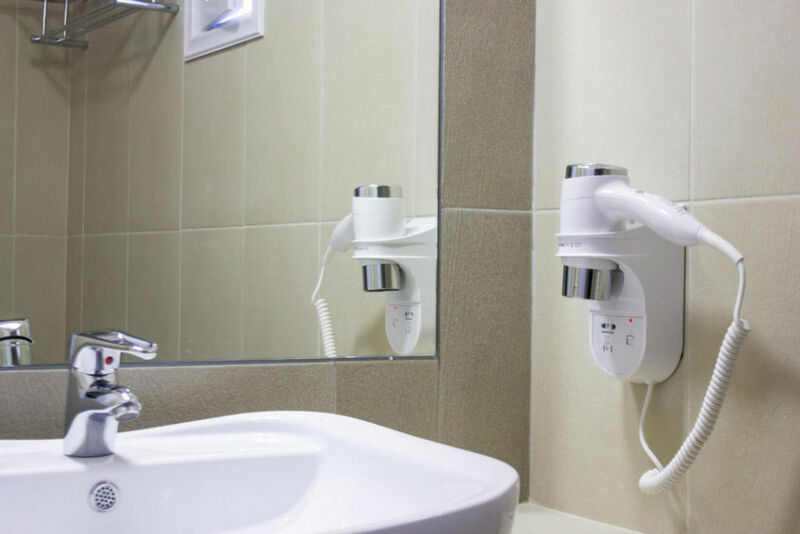 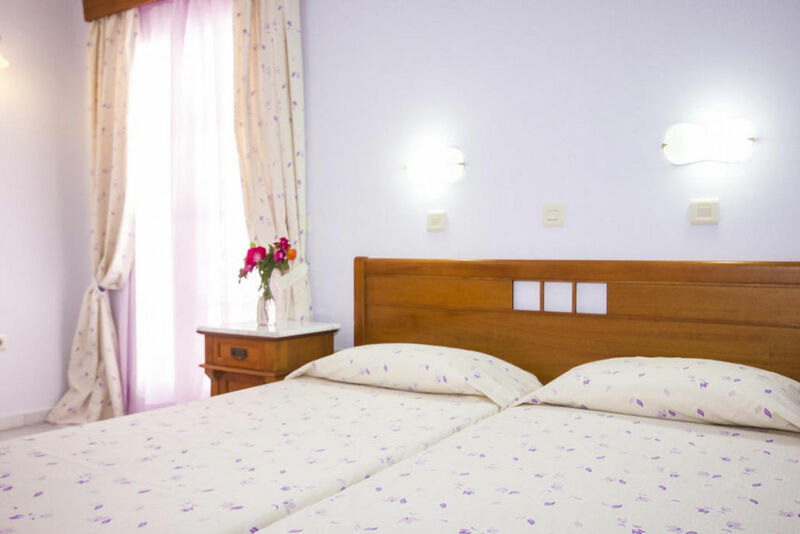 All rooms have air condition, satellite TV, refrigerator, hairdryer, mini safe, telephone, radio and balcony or terrace.